There is no more joyous and tear dropping event than to welcome home a soldier in the family. So prepare everyone even, ‘Dad’s Best Friend’. Even the family dog will be prepared to welcome home father with the patriotic Stripes doggie tee and patriotic Stars. 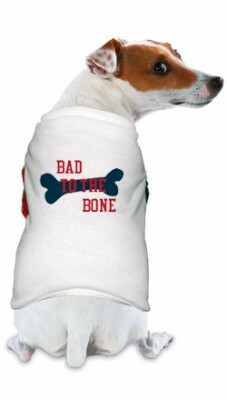 You can customize the doggie tee with your own welcome home message. The doggie tee has stripe print in the left sleeve and a star print in the right sleeve from Customized Girl.